Hannah-Jones will be honored at Columbia University on Wednesday, November 14. Photo: Daniel Dorsa. 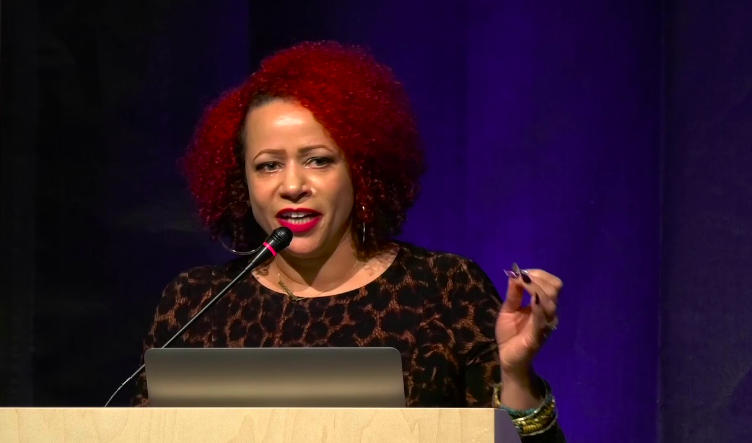 Columbia Journalism School announced today that Nikole Hannah-Jones, an American investigative reporter, is the recipient of the 2018 John Chancellor Award for Excellence in Journalism. Hannah-Jones covers civil rights and racial injustice for The New York Times Magazine. The John Chancellor Award is presented each year to a journalist for his or her cumulative accomplishments. The prize honors the legacy of pioneering television correspondent and longtime NBC News anchor John Chancellor, best remembered for his distinguished reporting on civil rights, politics and election campaigns. Selected by a committee of 10 distinguished journalists, Hannah-Jones will receive the 2018 award with a $50,000 honorarium. The award will be presented at a luncheon ceremony at Columbia University’s Low Library in New York City on Wednesday, November 14, 2018. Nikole Hannah-Jones and Lester Holt, Anchor, “NBC Nightly News with Lester Holt” and “Dateline NBC,” will speak with students at Columbia Journalism School the day after the ceremony, on Thursday, November 15. 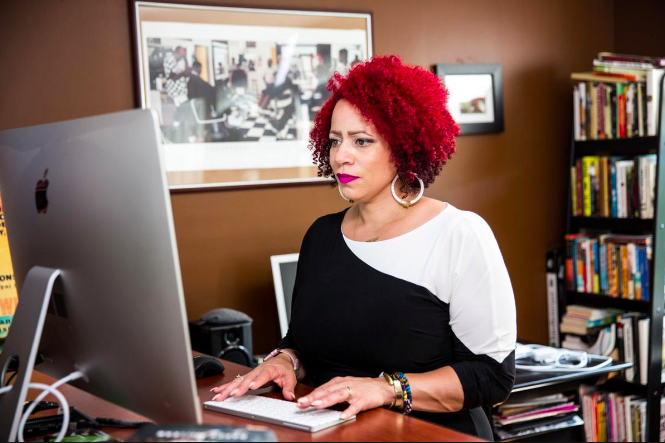 Hannah-Jones began her journalism career in 2003 as an education reporter covering the majority black Durham Public Schools for The News & Observer in Raleigh, N.C. She went on to report for The Oregonian, the largest daily newspaper in the Pacific Northwest for six years. By 2011, she joined ProPublica to serve as an investigative journalist reporting and writing on civil rights, fair housing, school segregation and discrimination. In 2016, she helped found the Ida B. Wells Society for Investigative Reporting, a news trade organization dedicated to increasing the ranks of investigative reporters of color. Currently, she is writing a book on school segregation called The Problem We All Live With. Her extensive reporting, in both print and radio, about how official action, individual choice and public policy have perpetuated segregation in housing and schools has earned her a National Magazine Award, a Peabody, and a Polk Award. She was a 2017 MacArthur Genius Grant Fellow. Nikole earned her bachelor's in history and African-American studies from the University of Notre Dame and her master's in journalism and mass communication from the University of North Carolina at Chapel Hill. A native Iowan, Nikole now lives in Brooklyn with her husband and daughter. The John Chancellor Award was established in 1995 by Ira A Lipman, founder of Guardsmark, LLC, one of the world's largest security service firms. The jury is chaired by Lynn Sherr, and in addition to Lipman includes Dean Steve Coll, Dean Emeritus Nicholas Lemann, Jelani Cobb, Hank Klibanoff, Michele Norris, Bill Wheatley and Mark Whitaker, as well as John Chancellor’s daughter, Mary Chancellor.